Fire is one of the first Indian films on homosexuality on 1996. Written and directed by Deepa Mehta, the film stars Shabana Azmi and Nandita Das. The first film from Mehta's Elements trilogy, it is loosely based on Ismat Chughtai's 1942 story, Lihaaf. The movie stars Sanjay Suri, Juhi Chawla, Victor Banerjee and Purab Kohli and directed by Onir, the movie deals with the subject beautifully. The film revolves around a gay couple who have to deal with the daily stereotypes they have to fight. 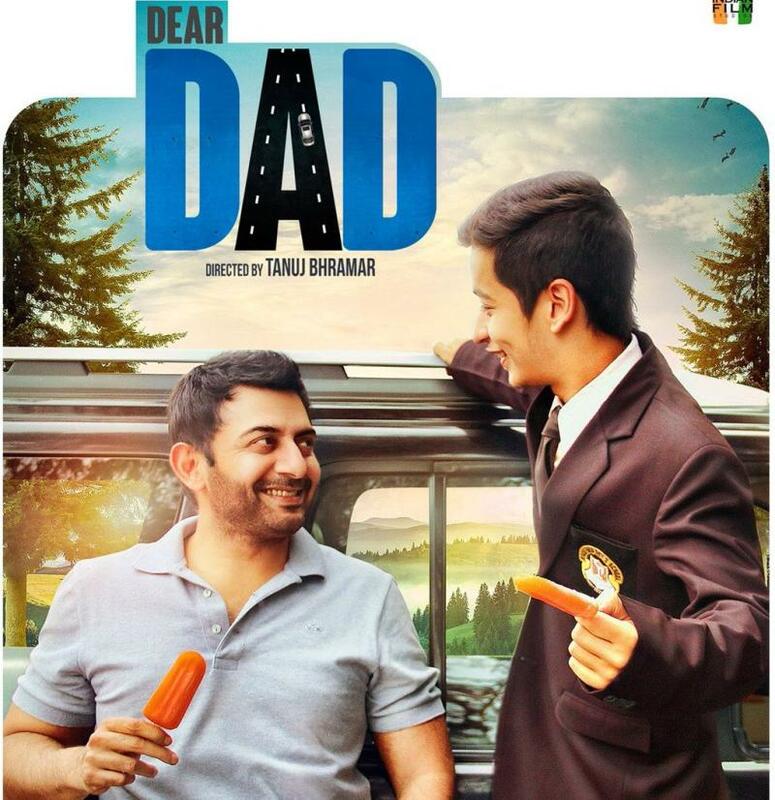 Dear Dad is father-son story which stars Arvind Swamy and Himanshu Sharma. The story takes up when the father and son goes on an impromptu road trip and unexpected confessions were made which adds up to a complicated yet sweet tale. 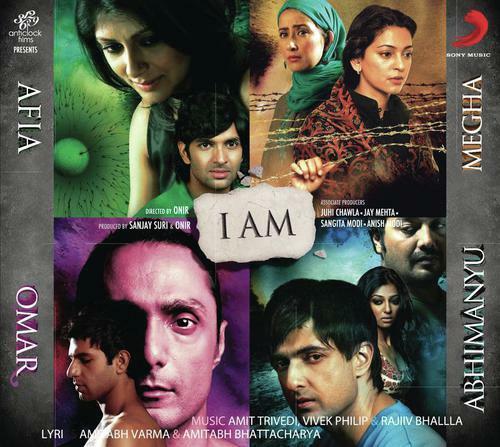 ‘I Am’ is a collage of four stories which shows lives of 4 people mainly. I one of the stories – ‘I Am Omar’ sheds lights on the life of a gay person in Mumbai and how they are treated by police officials. It shows the misuse of Section 377 and how much sexual harassment they have to suffer. ‘Dostana’ is more of a light-hearted film which stars John Abraham, Abhishek Bachchan and Priyanka Chopra. Though it is an out an out comedy film but the Director and Writer have pulled off greatly to show gays as normal beings. 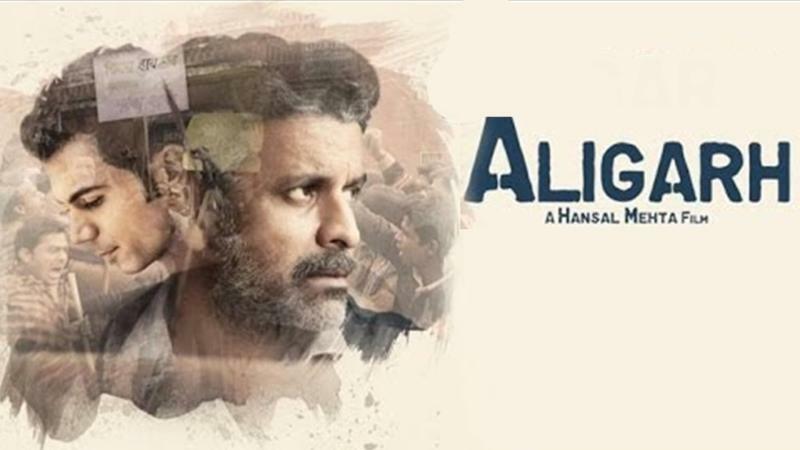 This is an Indian biographical drama which stars Manoj Bajpayee and Rajkummar Rao. Directed by Hansal Mehta and written by Apurva Asrani, this film is based on the true story of Ramchandra Siras. The film starts when the professor’s privacy is invaded and he is forced to leave his housing at the university. Arekti Premer Golpo/ Just Another Love Story is a Bengali film directed by Kaushik Ganguly. The movie stars Rituparno Ghosh and Indraneil Sengupta in lead role. The story is about a gay documentary filmmaker and his bisexual partner. The story gets complicated when they go to Kolkata. Sancharram is a Malyalam movie which talks about a love story between two girls since childhood. This shows lesbians as a very natural and normal phenomenon but their roman is interrupted by society’s attitude towards homosexuality.